Indeed, Ritual of the Savage has finally come home in its native, 10″ state. We’ve been holding out for this version for a few years, and she plays perfectly. 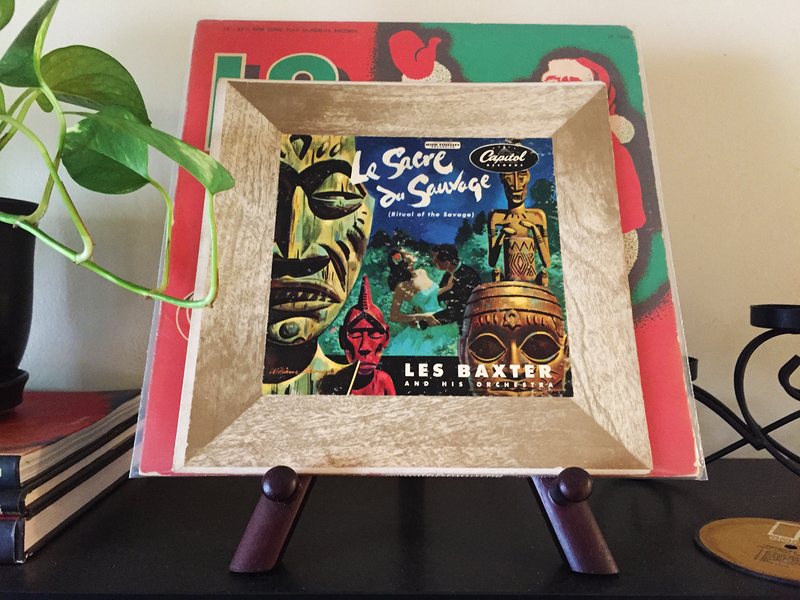 Les Baxter and your 1951 genre-creating, rhythmic and barbaric chants, we thank you. 66 years young, I’ll have you all know!